Real Madrid had already suffered one of their worst ever starts to a season, and things only got worse during a huge 5-1 defeat to rivals Barcelona. Julen Lopetegui is set to be fired as coach after just months in charge and reports have heavily suggested that Antonio Conte is about to be appointed as Madrid manager. Real Madrid have drastically limited their spending over the last few years, a major change from the 'Galactico' days. The new approach has, of course, resulted in unprecedented European success, however, the squad is now lacking in depth and the current team feels stale. Due to this, new signings are likely to come quickly over the next two transfer windows and we are likely to see a number of big names land in Madrid. Here are five of the players that we expect to see playing under Antonio Conte in the white of Madrid. 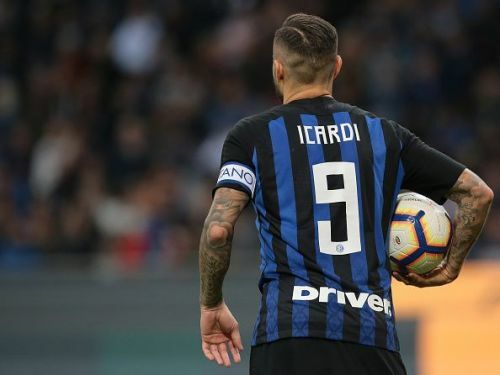 Real Madrid are in desperate need of a striker to replace the misfiring Karim Benzema, and after years of rumours, Conte may finally urge the club to make a move for the Argentine. Antonio Conte has always used a striker as a focal point of his teams, and he, of course, signed both Olivier Giroud and Alvaro Morata during his final year in London. 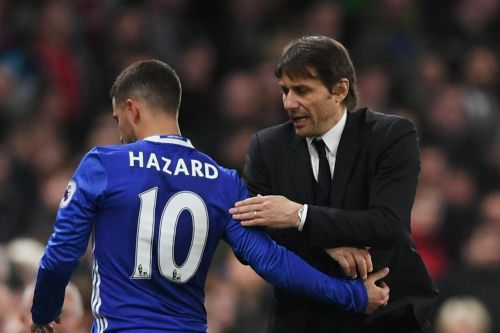 Conte is familiar with the Inter Milan captain due to his time in Italy, and the striker will not cost the type of fee that a Neymar of Hazard would cost. The 25-year-old's pace and movement should allow him to seemingly fit into Conte's new side, so this looks to be a likely transfer. 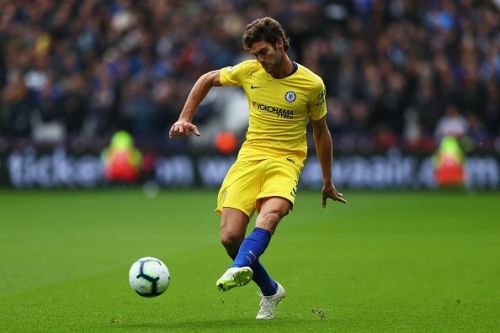 Marcos Alonso only signed a new Chelsea contract last week, however, this means very little in the modern game of football. The Spaniard thrived under Conte's leadership in London, and he was a player that developed rapidly under the Italians guidance. The 27-year-old is also a Madrid native, graduating from the team's famous academy in 2008, and featuring once for the first team in 2009. Longtime left-back Marcelo has recently been linked with a move to Juventus, and if the Brazilian was to move on, Madrid would almost certainly look to sign a replacement. The history between the player, coach and club make a summer transfer look incredibly likely.